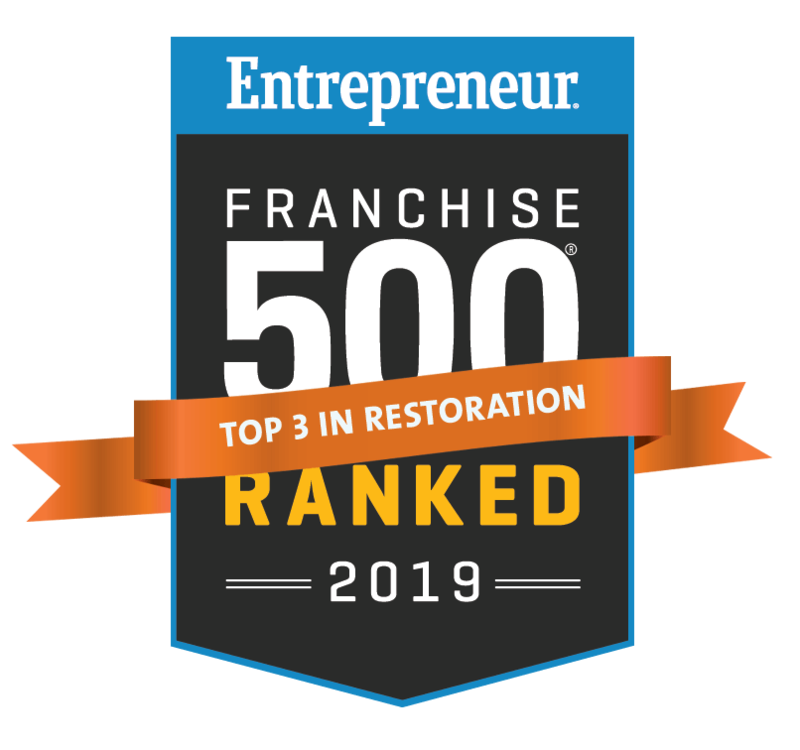 BRAND IMPORTANCE: The restoration franchise industry is brand-driven. When property owners need their home or business repaired after a major disaster, they want a restoration company they can trust. Brand establishes trust more than any other component of a company. In fact, a brand establishes a relationship with your customer before they even call you. BRAND NAME: The name 911 Restoration is catchy, memorable, and benefits from both national visibility and consumer confidence. 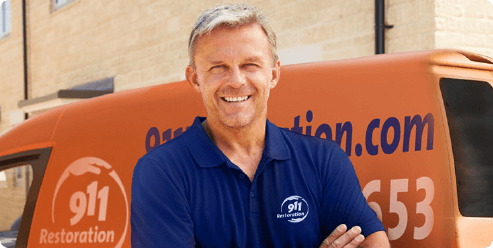 BRAND COLORS: When you join our restoration franchise, you’ll benefit from our distinct brand color palette that is easy for consumers to recognize: Orange, Blue, and White. Colors define our business, Fresh Start attitude, and build brand recognition with customers. 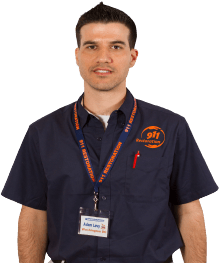 STORY: The story of 911 Restoration immediately becomes your story of your business which provides instant credibility. CONNECTION TO SOMETHING GREATER: A brand elevates your business. Your restoration business is part of something bigger. "There’s a huge sense of pride to say that I’m with 911 Restoration. It’s great being a part of a team that supports you like family." 911 Restoration of Washington D.C.